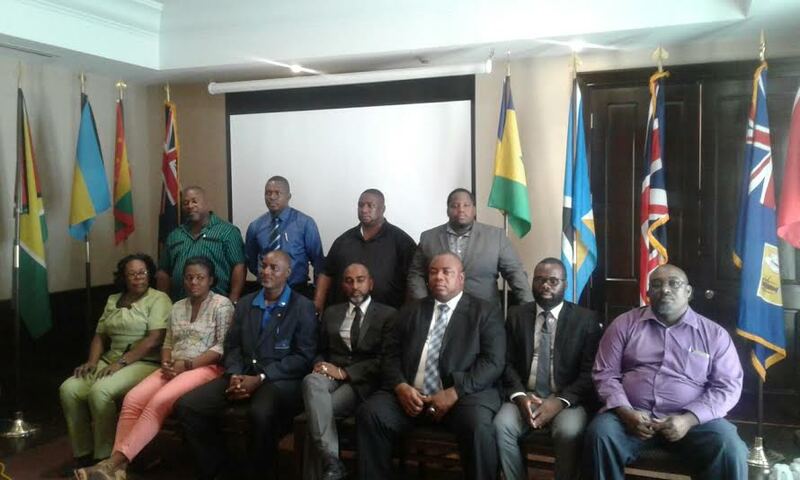 The Caribbean Federation of Police Welfare Associations (CFPWA) is a non-profitable organisation that was established in Nassau, The Bahamas on 25 May 2007. This was done after a Memorandum of Understanding was signed among 9 countries namely Jamaica, Trinidad and Tobago, Guyana, Barbados, St Vincent and the Grenadines, Grenada, Antigua and Barbuda, Bahamas and Dominica. Other countries such as St Lucia, St Kitts and Nevis, Turks and Caicos Islands and British Virgin Islands later joined the federation. The CFPWA held its 7th Annual General Meeting (AGM) from 22-24 May 2018, at Providenciales, Turks and Caicos Islands. The AGM was held under the theme “FUSING IDEAS TO PROMOTE STANDARDS AND UNITY IN REGIONAL LAW ENFORCEMENT.” Items on the agenda included police officers working with disabilities, occupational health and safety in the workplace and standardisation of hours of work across the region, among others. On the final day of the conference, election was held, and a new executive was elected. The federation is delighted to present its new executive that will continue the management of its affairs. The Caribbean Federation of Police Welfare Associations with its new incoming president and executive extends appreciation of service to the outgoing President Brenton Smith and wish him all the best in his future endeavors.